If you are, please look at here because TMALL and TAOBAO are having a super deal on 12.12.2017! Yeah, double 12 of every year seems to be a special day of the year to celebrate. Thus, Alibaba has first introduced the "12.12" festival. Thus, the holiday sales event will run from midnight on 12 December 2017 for 24 hours. 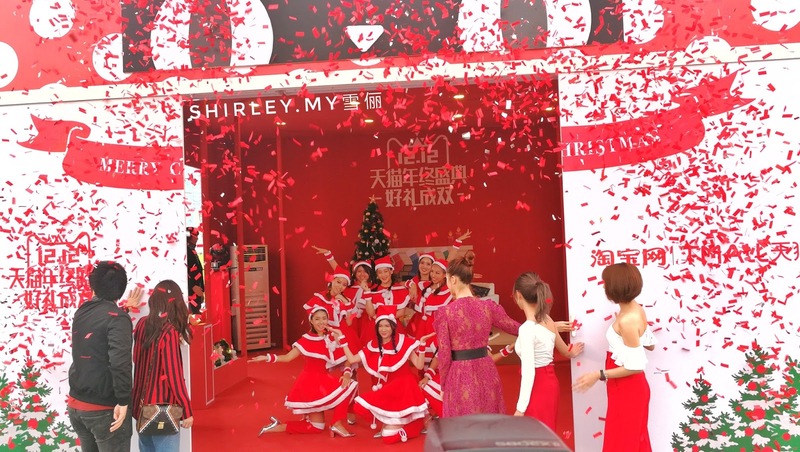 The launching of Tmall World's Double 12 24-hour Holiday Sale is now happening at MYTOWN Shopping Centre. The impressive event is held at TownPark, MYTOWN Shopping Centre which is at the outdoor of the shopping centre. Bump into the famous and pretty TV Host from Astro AEC - Yunna Tan! ❤️ She is the Emcee for today! 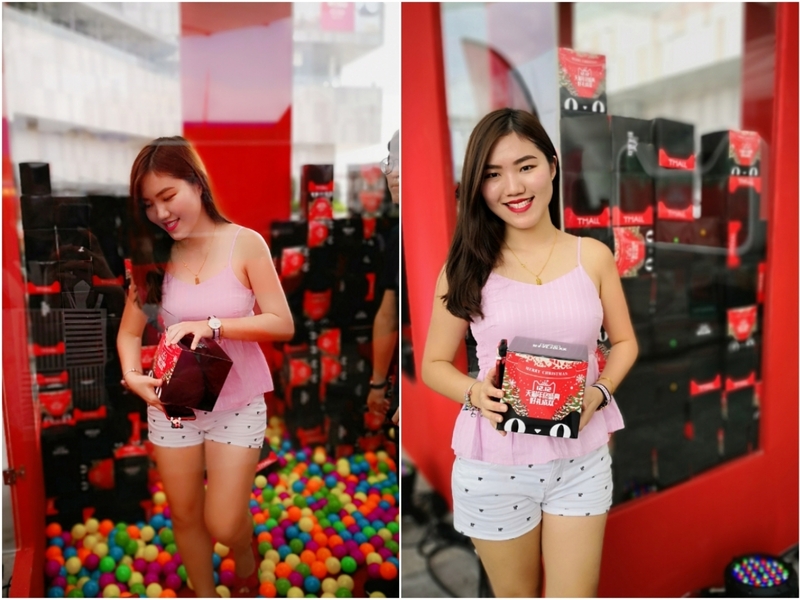 She has a sweet voice which brings so much fun to us during the launching. 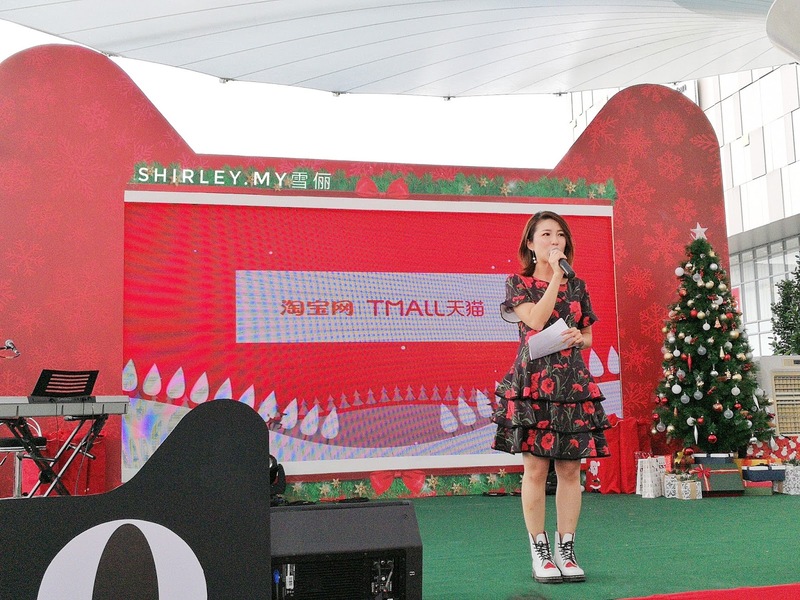 Thank you so much for being with us at the launching TMALL 12.12! There are a group of beautiful girls dressed in Santa costumes nicely. The event begins with interesting dance by the group of girls. 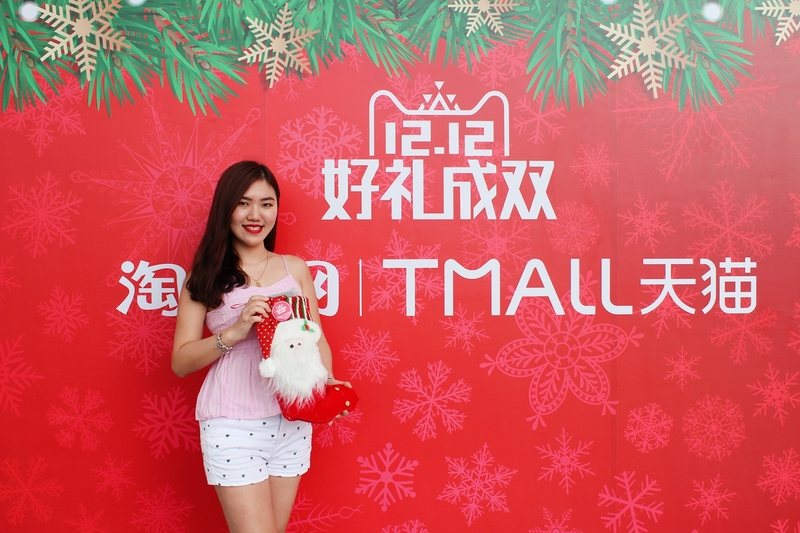 Tmall World's Secret Santa Box "Double 12" is at here now! You can visit this secret and interesting box at Town Park, MYTOWN Shopping Centre which basically features hundreds of exclusive giveaways and a host of full-fulled activities for the entire family. 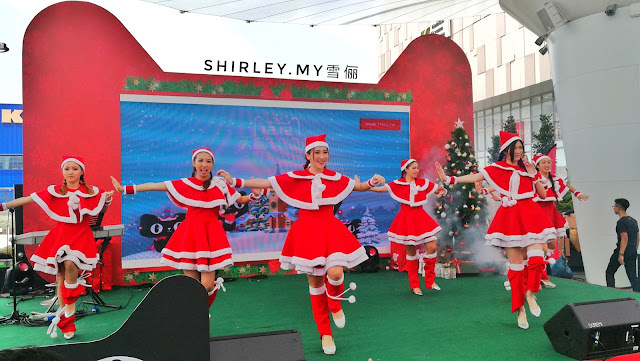 Special interactive activities and performances have been lined up during the three days celebration, such as the "Gift Catcher Interactive Game" where consumers stands a chance to win treats and goodies by just downloading the Taobao Mobile App at the event. Be sure to appear yourselves at the event at 1.30pm and 3.30pm daily to walkaway with a "Lucky Secret Santa Box". The "Double 12" celebration this year is having a super great deal. 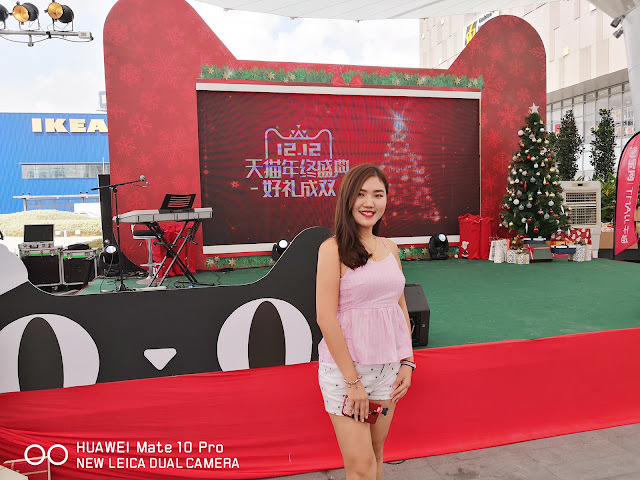 Malaysian got the chance to enjoy the promotion offered in Taobao during their purchase. 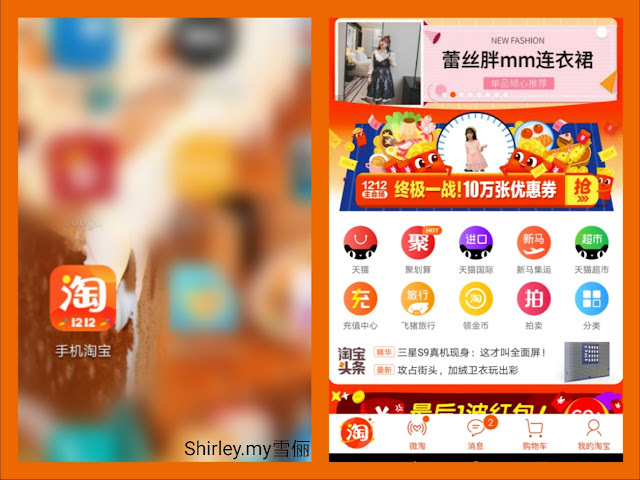 ❤️Cashback offers: Shoppers who pay by Malaysia E-banking will enjoy RM20 cashback with minimum spend of RM200 on Taobao. ❤️Sea Freight promotion: Spend RMB199 and get an instant deduction of RMB20 on sea freight charges. 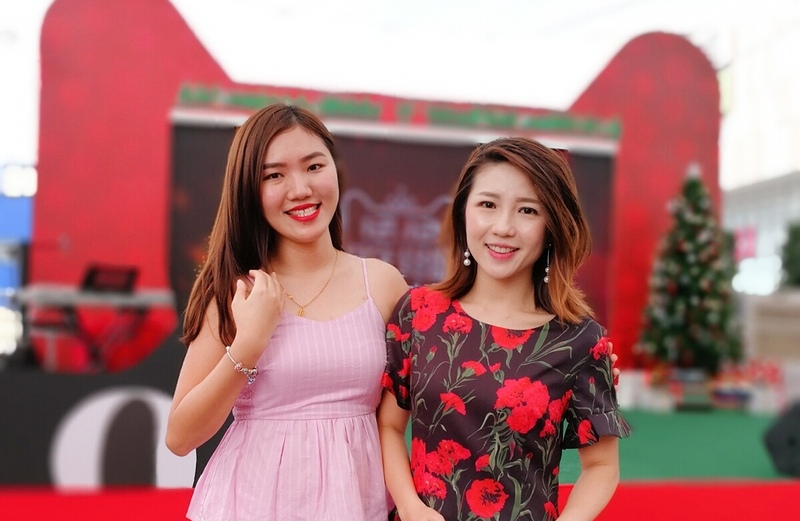 ❤️Win exclusive Secret Santa Boxes with a host of goodies from Taobao & Tmall with purchase of RM12 through the Mobile Taobao app. This 12.12 is going to be the most exciting one ever! Be sure to mark your calendar right now for the 12.12.2017! Start to shop in Taobao at 12.00 am sharp on 12.12. Before this, make sure you have gotten ready with the Mobile Taobao app.